A link at the top enables you to print a pdf of the document. The Federal Emergency Management Agency has many documents to review. This site is a good starting point to learn more about a variety of topics, including feline injection-site sarcomas, and the latest subjects in veterinary medicine. 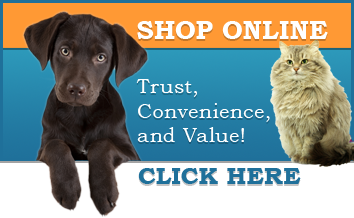 They specialize in relocating your furry, feathery, and fluffy family members--locally, stateside, and worldwide!